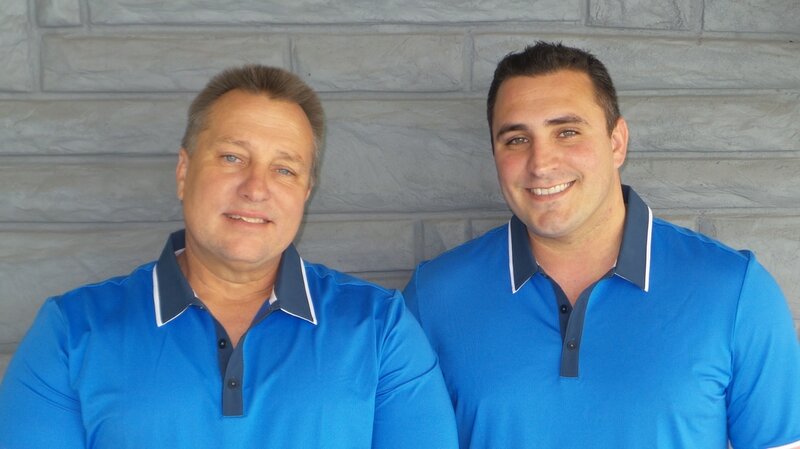 ​ G-Force is a Father and Son Inspection Team that services all of Greater New Orleans and most of Southeast Louisiana. Licensed in the state of Louisiana and fully insured, G-Force has provided quality home inspections to all of its customers since 2007. It is our promise to you that your property inspection will be performed with the same degree of attention to detail, integrity, and care as if we were buying the property ourselves. We understand the stress involved with any new real estate transaction and we will work hard to ensure your understanding of the inspection process every step of the way. We provide an easy to read home inspection report with photographs to help describe, in detail, any findings that were discovered during your inspection. Our loyalty is to you the customer. We give you the straight facts about the property you hired us to inspect. We promise that no one will work harder to ensure that you are educated enough to make a wise and informed decision. We want to thank you for your interest in G-Force inspections and look forward to hearing from you. Eric is a native of New Orleans Louisiana who has a combined 30 plus years in the building and construction trades as well as in law enforcement. Eric's career includes a variety of construction experience which includes everything from working as a supervisor for a construction company to working for the Aerospace giant Lockheed Martin where he held a variety of building certifications directly involved with the building and welding of the external fuel tanks for NASA's space shuttle program. Eric also has enjoyed a fulfilling career in law enforcement both as a full-time police officer and as a reserve police officer with the New Orleans Police Department where he currently still serves today. With Eric's untiring desire to serve his community, he recently graduated from the Louisiana State University (LSU) Fire Academy and joined the Bayou Cane Fire Department as a firefighter and fire truck Engineer. In 2007, Eric completed all the schooling necessary to become a licensed home inspector in the state of Louisiana including passing the NHIE (National Home Inspectors Exam). Eric inspects in accordance with the standards of practice and code of ethics of the state of Louisiana. Most importantly, Eric is a loving husband to his wife for over 30 years, a devoted father to his 3 children, and "Pops" to his five grandchildren. Joseph is a native of St. Bernard Louisiana who spent several years working for a plumbing contractor before beginning a very noble career in law enforcement. As a police officer, Joseph has over 10 years of experience and has done everything from undercover narcotics to being a certified crime scene investigator. Joseph is the recipient of several awards such as multiple officer of the month awards and law enforcement's most prestigious award the Medal of Valor (Bravery). Joseph started assisting his father with inspections in 2013 and has since completed all of the necessary training required by the state of Louisiana to become a licensed home inspector, including passing the (NHIE) National Home Inspector Exam. It is Joseph's keen attention to detail that makes him a good inspector. Joseph is a loving husband to his wife and a wonderful father to his 3 kids.